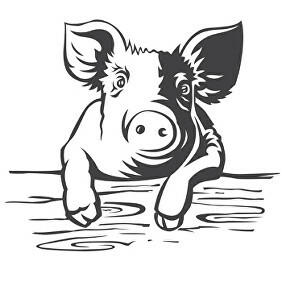 Smokey was a clever little pig and he knew that Farmer Carter’s birthday was fast approaching. Smokey gave this some thought. “Well I know he likes eating, BBQs, chillies and booze”. 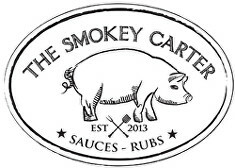 So Smokey set to work in his little piggy kitchen & the original Smokey Carter Chipotle & Bourbon BBQ sauce was born. “Smokey!” Farmer Carter cried in delight. “This is too good not to share. 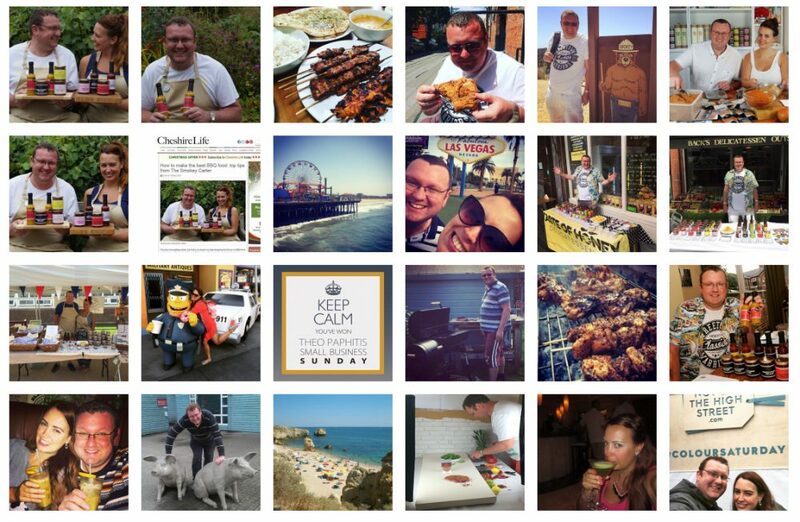 You must go forth, travel the world and show as many people as possible your foodie delight”. “I will then” said Smokey. “I cannot thank you enough Farmer Carter”. And off little Smokey went to pursue his dreams travelling the world for more foodie ideas, meeting friends and living the dream. Smokey escaped the curse of the bacon sandwich and lived a long and happy life. Okay, you got me, the above story is, of course, a complete work of fiction. Since the beginning of The Smokey Carter we have made it our passion to create the best quality products. 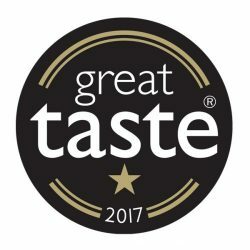 2015, 2016, 2017 and 2018 saw us win some prestigious awards for our BBQ rubs and sauce at the critically acclaimed Great Taste Awards held by the Guild of Fine Food. 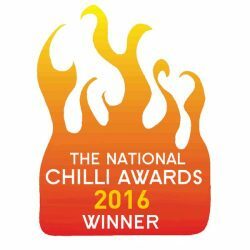 We’re also proud to add a number of wins at the National Chilli Awards. We’re very proud to have been chosen by eBay from thousands of businesses to be the winner of the Expert Award category at the eBay for Business Awards 2018. The awards were held in London at the end of October and we enjoyed a weekend in London courtesy of eBay to attend the awards. The Expert Award – A business that specializes in a niche product that they have created and know inside out. It’s amazing for us to have gained this recognition from a huge global business such as eBay. 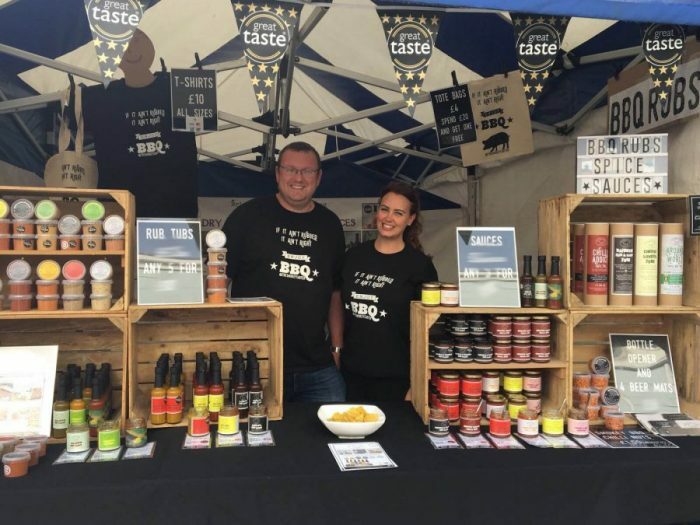 Their online marketplace was where it all began for The Smokey Carter back in late 2013. You can read more about the awards, in our blog eBay for Business Award Winners 2018. 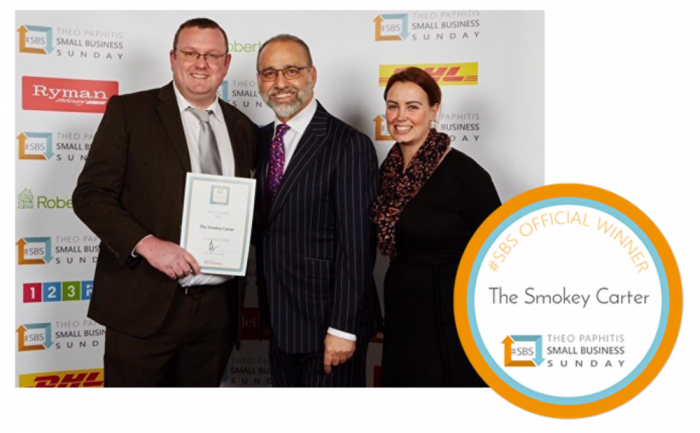 Small Business Sunday or #SBS is a weekly initiative set up by Retail Entrepreneur (and former Dragons’ Den TV star) Theo Paphitis. 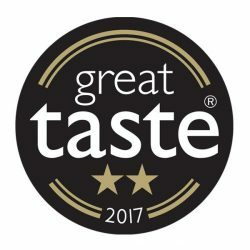 Designed to raise awareness for small businesses in the UK. Each week Theo and his team, handpick six small businesses and retweet them to his 50,000 twitter followers. Smokey was selected from countless others, and on our very first attempt too. 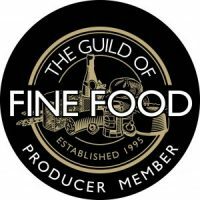 Now our great range of products and gifts are available to buy on the online selling platform #SBS SHOP as well as right HERE on our own website, ebay, Amazon and our Not on the High Street store. 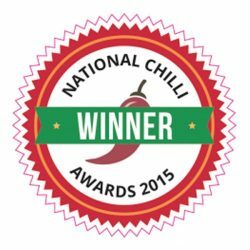 In 2017 we completed a crowdfunding campaign with Tesco BackIt which has allowed us to invest in a new website, merchandise and marketing materials. It has also helped us develop and manufacture two brand new sauces; our Smokey Chipotle Mayo and Ancho Chilli BBQ Sauce. Are we in Tesco? No we’re not and it was never the reasoning behind choosing Tesco BackIt as a crowdfunding platform. We chose the platform as once successfully completed, Tesco were able to offer added benefits such as engagement days, buyer feedback and offering us a business mentor for 6 months. Thank you for supporting Smokey, you rock!